Relax in style with the perfectly located Kihei Kai Nani condos. With spectacular ocean views and gorgeous surroundings this is the ideal location to fulfill your dreams. Wake up to the melody of the Mynah bird as they awaken with their little babies in their nests right outside of your window. Whether you are living with your significant other or the entire family, there is simply something majestic about Hawaii. The picturesque beaches and incredible views offer a sense of relaxation that cannot be found elsewhere. At Kihei Kai Nani, you have a chance to soak in the beauty of the area. Open-air lanais are featured on every unit, and the views from the on-site pool make this a perfect fit for those wanting to relax and unwind. 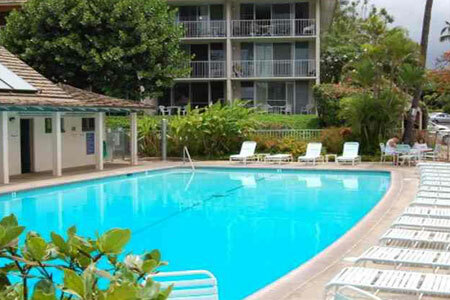 On-site amenities include one of Kihei’s largest swimming pools, barbecues, and shuffleboard. 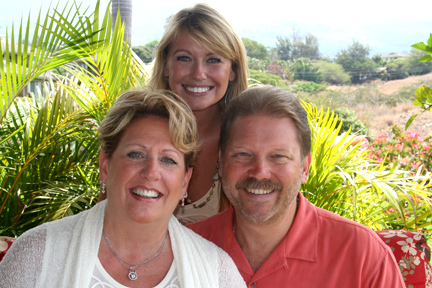 Kihei Kai Nani is located just step away from world-class beaches Kamaole Beach II and III. Offering you an array of activities from whale watching to snorkeling, surfing or diving tours. If you are looking for adventure you are sure to find it here. Interested in seeing some 4 Spot Butterfly fish? You should rent a snorkel mask and head out into the water where you will see many different species of tropical fish. In addition to the many beach activities, the area offers world championship golf courses, rock climbing, museum and volcano tours, shopping at the Shops at Wailea and many wonderful dining choices. At the end of your day relax and enjoy the magnificent sunset views right from your own private lanai. 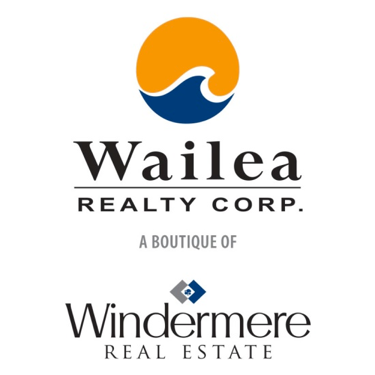 The Kihei Kai Nani Condos are located between the Kamaole Shopping Center and the Kihei Akahi Building at 2495 S Kihei Rd, Kihei, HI 96753.